All Martinez homes currently listed for sale in Martinez as of 04/23/2019 are shown below. You can change the search criteria at any time by pressing the 'Change Search' button below. "Are you looking for a small town feel with access to everything you want in city living? 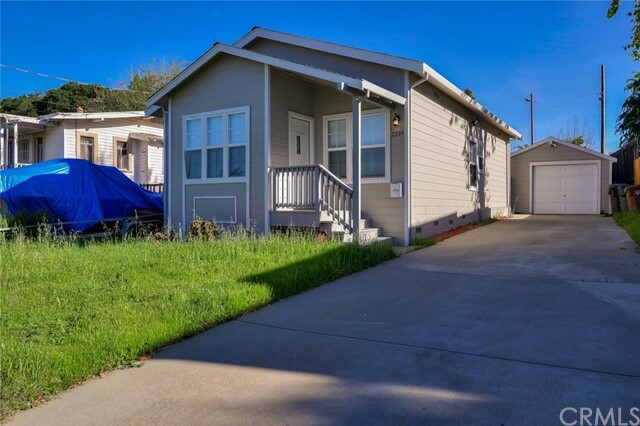 Welcome to 3170 Castro St., a spacious 4 bedroom, 2 bathroom home within minutes of the shops, eateries, parks, marina, and transportation in downtown Martinez. Easy freeway access takes you anywhere else you want to go. You'd rather stay home? An easy, livable floor plan means you've got space to be together or entertain, or to retreat for some quiet time. The enormous master suite features ample closets with enough room for shoes and the baseball cap collection. French doors to the yard provide lots of light and an open, airy feel. Lots of counter space in a well laid out kitchen means making dinner is a breeze. Or if you're barbecuing for a crowd, French doors lead to a fenced yard with a deck big enough for everyone." "New is so refreshing. New feels good, it smells clean, it looks pristine, it s up-to-date. Revel in the new carpets, the smooth quartz counters, the updated fixtures, and the enhanced landscaping. Relax in front of the fire in the family room, or host that special family gathering in the living room. Sip your coffee at the breakfast bar or on the patio by the rose garden. A master suite with a walk in closet means you have enough room for shoes and the baseball cap collection. French doors to the yard provide lots of light and an open feel. 2177 Knollwood is centrally located between Pleasant Hill's great shopping, entertainment, and services, and the shops, eateries, parks, and marina in historic downtown Martinez. Easy freeway access puts the Bay Area and beyond at your fingertips. Open Saturday and Sunday, 1-4."